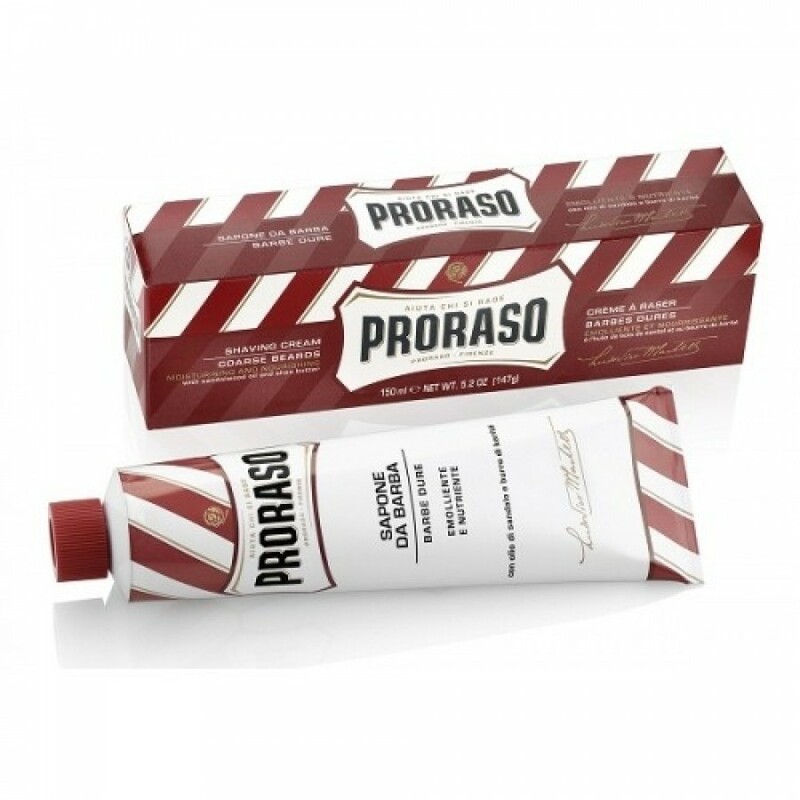 Proraso Shea Butter Shaving Cream has been specially formulated for those with coarse growth. The shea butter contained within softens the growth and helps to aid glide. Proraso Shea Butter Shaving Cream is also great for those with dry or sensitive skin as it helps to promote recovery during your shave.